I’m very excited to announce that my new book Girl Talk: Boys, Bullies and Body Image was published today! Katie is dying to fit in. Literally. She’s a bulimic high school freshman who drinks and hangs out with the mean girls. Maybe you know someone like her? Or there’s Cindy, a high school junior who acts like everything is always OK. She plays three sports, earns straight A’s, and parties on the weekends, but also she struggles with depression, perfectionism, and addiction. 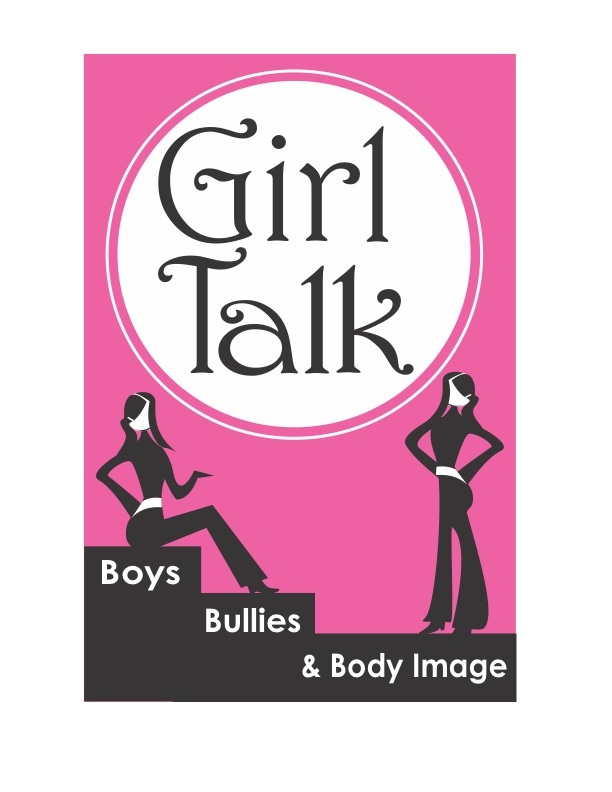 Girl Talk: Boys, Bullies and Body Image is a book about teens designed specifically for a teen audience. It’s a compilation of 10 teen girls’ powerful and all-too-familiar stories. Dr. Carol also examines each girl’s situation and provides practical advice on how all teens can take control of their life and RAISE (Resilience, Attitude, Independence, Self-Respect and Empowerment) their self-esteem. To purchase my book, click here.